The western U.S. state of Utah is known for its beautiful rugged desert, mountainous landscapes, and breathtaking canyons. Every year thousands of tourists rent one of the luxurious Utah vacation rentals and explore the awe-inspiring desert landscapes and geographical formations that one can experience here. Utah is especially known for its ‘Mighty 5’ –the five world-famous national parks of Utah. The incredible vistas that one can see from here really showcases the brilliant beauty of Utah. However, there are a lot of other tourist attractions in this beautiful state too. Travelling to these spectacular places will open up a new side of Utah in front of your eyes, which you won’t be able to experience by just visiting the national parks. Here are a few tourist attractions in Utah which you must visit during your vacation, to truly see this picturesque state. 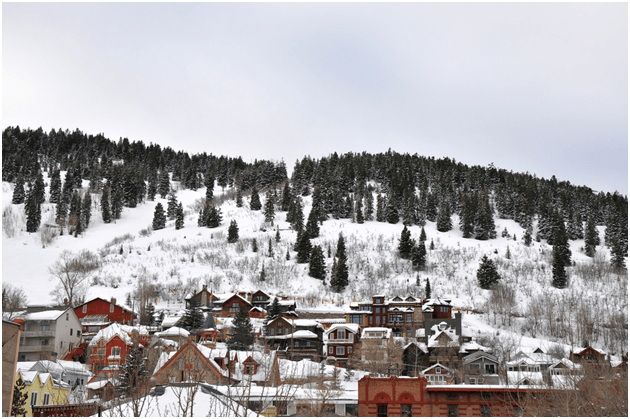 Park City is a really popular ski destination in Utah, which is famous as a winter vacation spot. 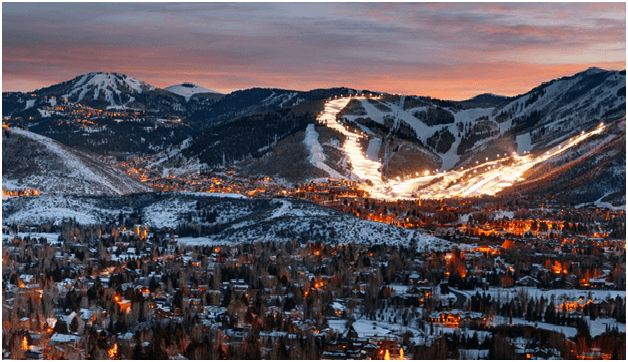 You will find quite a number of ski hills in the area, along with a number of popular ski resorts. You can spend a thrilling day here, skiing through the powder cover hills while enjoying the beautiful surrounding views. Although this is primarily a popular winter destination for the tourists, still there are a lot of things for you to do here during the summer too. You can hike one of the picturesque trails, or enjoy your time at one of the many festivals which get organised here during the summer months. 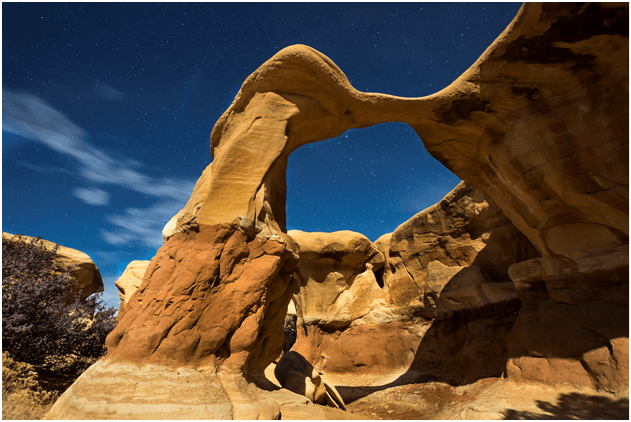 Although the Grand Staircase Escalante National Monument attracts far less visitors than the national parks of Utah, this alluring tourist spot is not less beautiful than them in any way. This vast area of rugged landscape with a quite small number of tourists will definitely give you a sense of remoteness and solitude. You can go for a fabulous hike through one of the many hiking trails, however, the Lower Calf Creek Falls Trailoffers one of the most scenic routes. You will get to discover huge arches, deep canyons, looming hills, beautiful hidden waterfalls and lush forests while you spend your time in this incredible place. Located at the border of Utah and Colorado, the Dinosaur National Monument is one of the most unique places that you can visit in your lifetime. This place is known for the huge number of dinosaur fossils which were discovered here. 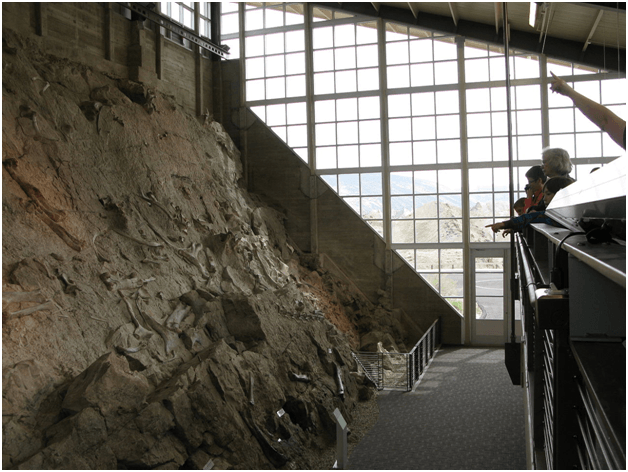 You can see the fossils of these huge prehistoric creatures embedded in the cliff wall of Carnegie Quarry. You can closely access and examine the bones, and get awed by the fact that these majestic creatures, in fact, actually used to roam the earth. The landscape is beautiful and full of mountains and rivers. There are a number of hiking routes to explore, or you can also enjoy rafting in the rivers. 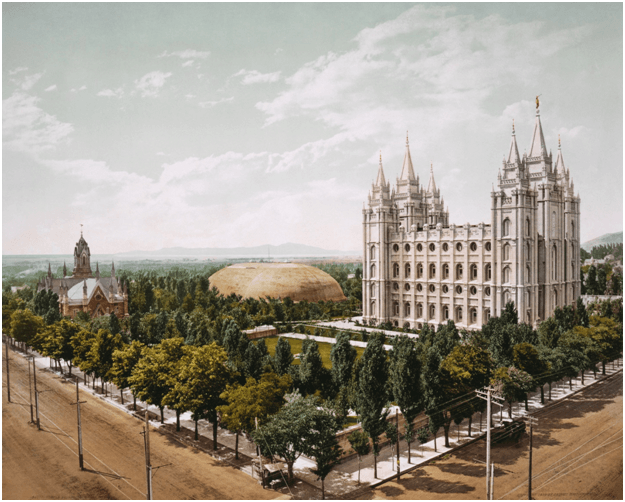 Located in Salt Lake City, the capital city of Utah, the Temple Square is a 10-acre complex full of beautiful temples and architectures. It is a great place where you can see gothic architectures, listen to some beautiful choir song and learn all about an up-and-coming world religion. The complex is owned and operated by The Church of Jesus Christ of Latter-day Saints. Millions of tourists year visit the square, making it the most popular tourist attraction in Utah.